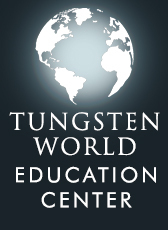 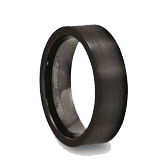 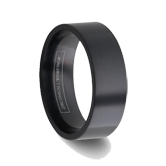 Tungsten World is proud to offer tungsten carbide rings that symbolize the term "forever". 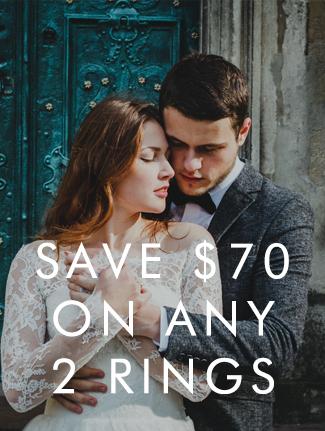 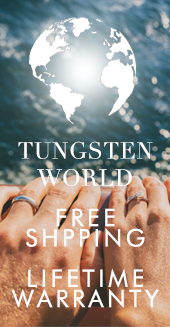 Womens & mens tungsten rings Read more...are durable enough for casual wear, yet brilliant enough to be a representation of lifetime commitment. 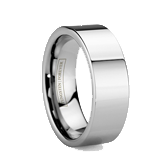 Ranging from solid style tungsten carbide rings, to rings with precious metal inlays, 6mm or 8mm, mens & womens, you will find the tungsten ring or tungsten carbide wedding ring in this section that perfectly represents you for a wedding, engagement, or casual style. 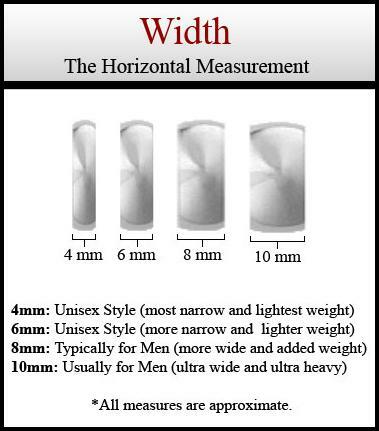 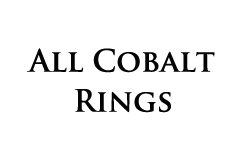 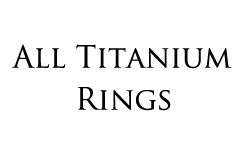 Shipping worldwide to everywhere including: Canada, Australia, New Zealand, UK, South Africa and many more!